Im glad to see that some of these cars are fetching a prettier penny. 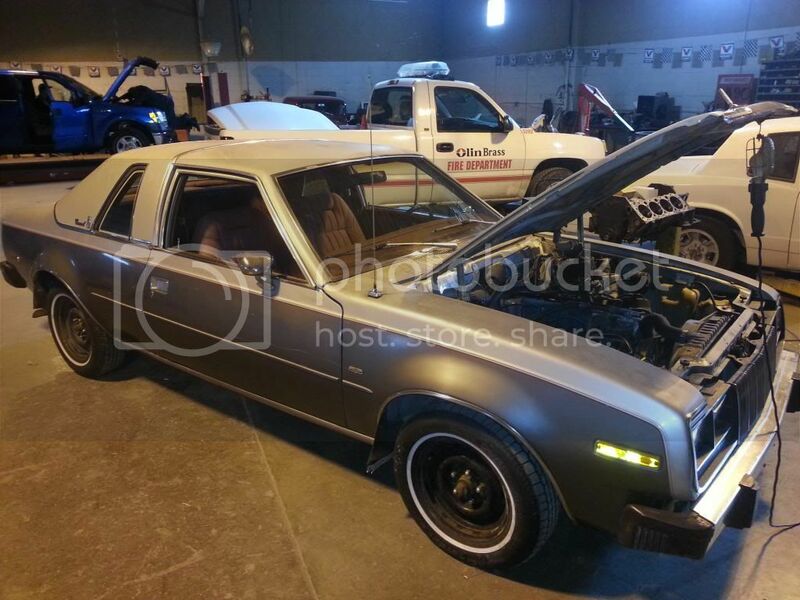 Even AMC's ugly ducklings the Pacer and Gremlin are starting to become collectable to some degree. Trends are definatly shifting towards moms grocery getter. 20 years ago almost no one would have considered restoring a old wood panel family wagon. My generation was post muscle car. My childhood car memories are of little econo-boxes when a Chevy nova was little more than a rebadged toyota. When I sit in an eagle Its like im transported back in time. I wish eagles would have come out in the 79' model year...Maybe we would have had a Silver Anniversary Eagle. Thats awesome....You got one of the first ones...The last Eagle built is accounted for...I often wonder if the first one may still be in existance. I was on that evil auction site tonight and I found one of these bad boys for sale on there. It looks to be in good condition, but the post says needs a full restoration...It definatly needs some degree of restoration but when i think of a full restoration I think of a rolling chasis with the drive train in the trunk....this one certainly has potential especially for the price...Concords are so much easier to work with not having all the complicated 4x components our eagles have....and they are every bit as beautiful too.